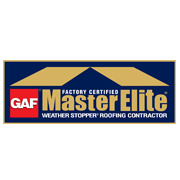 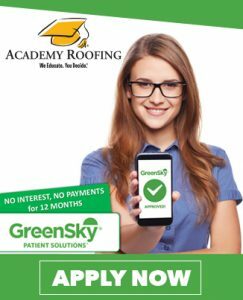 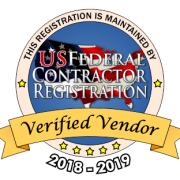 GAF Timberline HD Series | Academy Roofing | Commercial and Residential roofing contractor and repair company in Atlanta. 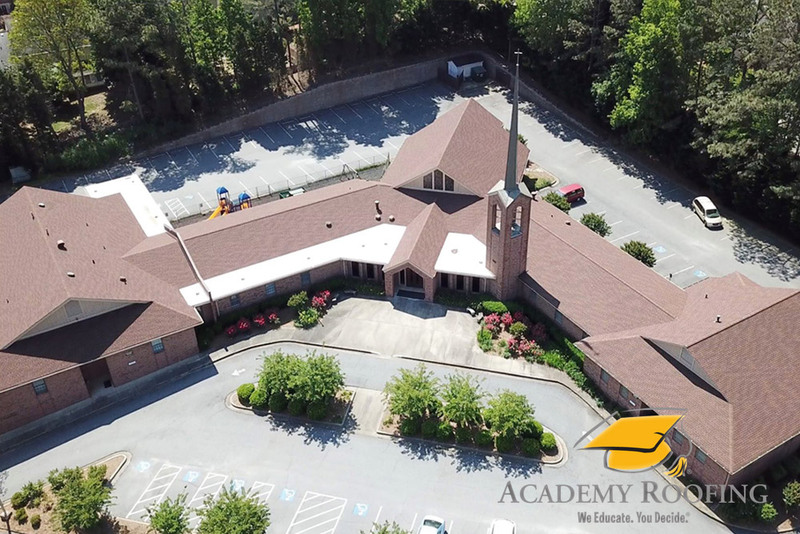 Speaking of elevation, we just completed this elegant GAF roof system for a wonderful place of worship in Atlanta. 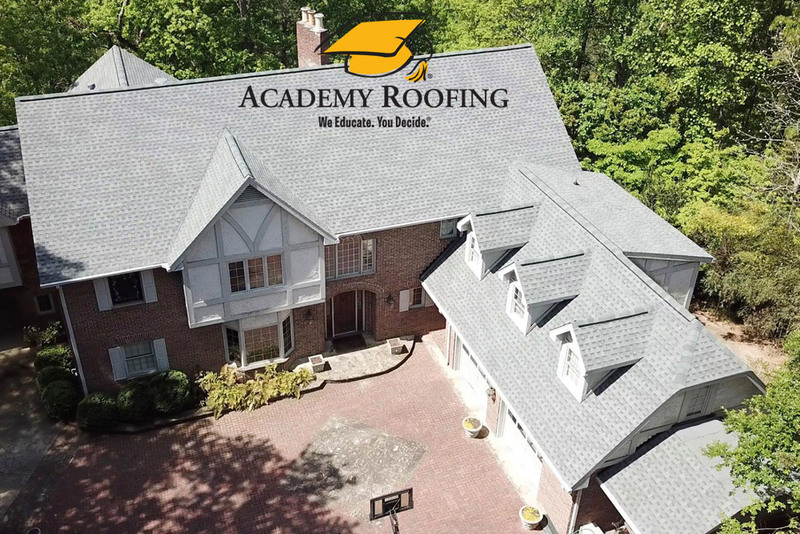 GAF Timberline HD shingles & GAF Everguard TPO were used to bring this roof back to its original glory.